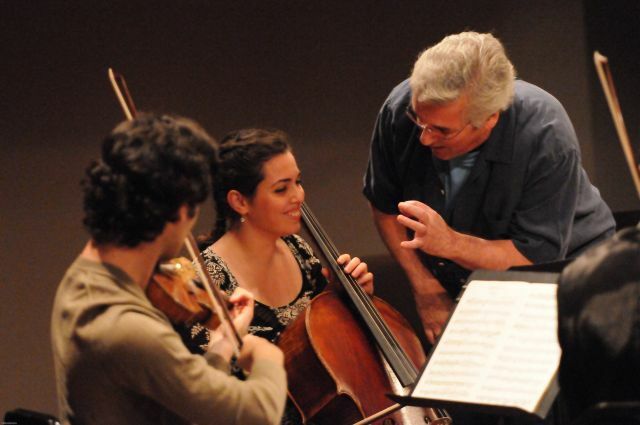 The NAC’s Summer Music Institute, co-founded by Music Director Pinchas Zukerman, has become a world-renowned magnet for the best young classical musicians. 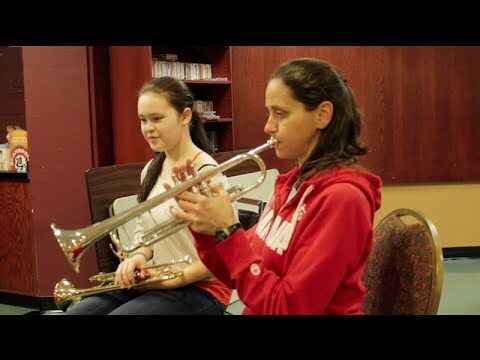 Students come from across Canada and around the world to train with a renowned international faculty. 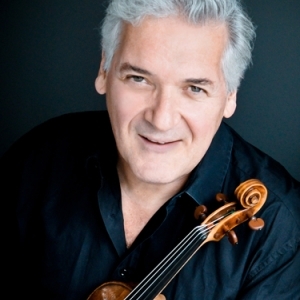 This summer, three young musicians from London’s Royal College of Music were taught by Pinchas Zukerman in addition to their regular coaching and masterclasses, to prepare them to join the NAC Orchestra’s UK Tour in October 2014. Emily Sun (violin), Anastasia Sofina (viola) and Kristiana Ignatjeva (cello) will perform a joint concert with the Royal Philharmonic Orchestra at London’s Royal Festival Hall that includes Beethoven’s Ninth Symphony – a rare opportunity for young musicians to play such a monumental work, let alone in the company of two world renowned orchestras. 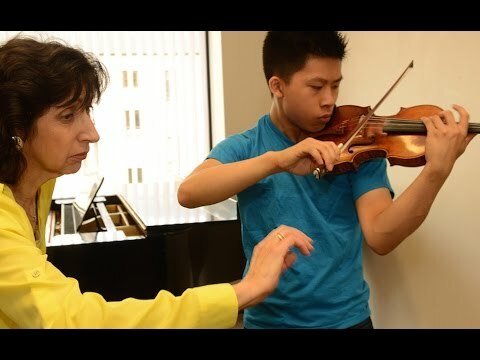 This unique experience is just one part of the many educational events that will take place during the NAC Orchestra's UK Tour in October 2014. Explore more UK Tour stories.